Q1. Are you a trade company or manufactures? 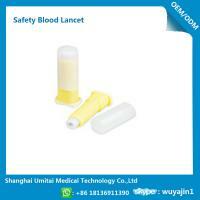 A: We are an ISO13485&CE approved manufacturer specialized in diabetes care products, OEM is available. Q2. What is your MOQ ? Q3: What is your delivery date? A: Normally, the delivery date is 45-60days after packing designs approved, and receipt of deposit. A: Normally, payment term is 30%T/T deposit in advance, 70% balance before shipment. Q5: Can you send samples? 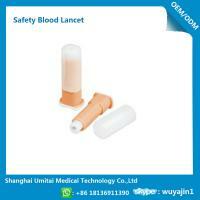 A: Yes, free samples could be offered for your evaluation. 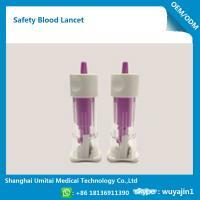 Umitai medical is a leading self-injection device manufacturer in China with rich experience many years. 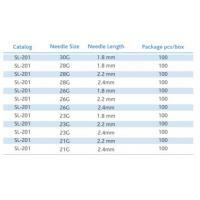 Umitai has very rich experience in the Self injection field and our insulin pen is the most famous domestic brand in China. We have powerful professional R&D, QC teams to enable us to serve for our world wide customers with high quality & competitive products and also best OEM/ODM service. 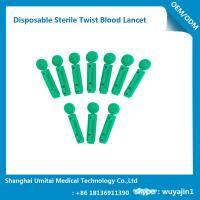 We have been keeping close cooperation with many world famous hospitals, medical agencies and medical device dealers. Umitai never stop innovating and making progress. 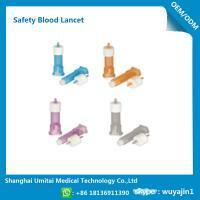 As an experienced manufacturer and exporter in medical field, Umitai is confident to satisfy our worldwide customers. 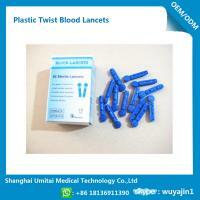 Welcome to contact us, we look forward to working together with you to achieve greater success.